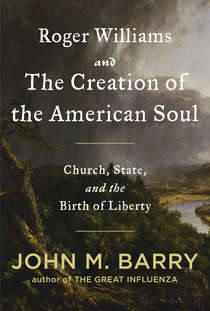 Podcast - John M. Barry "Roger Williams and the Creation of the American Soul"
Stephen Usery interviews John M. Barry, the New York Times best-selling author of Rising Tide and The Great Influenza. Barry's new book is Roger Williams and the Creation of the American Soul: Church, State, and the Birth of Liberty, which traces America's approach to freedom of religion back to Williams's reaction to supression of Puritans by the English crown and his banishment by early Massachusetts colonists. 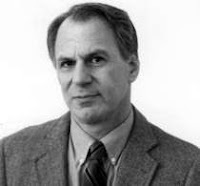 Podcast - Margi Preus "Heart of a Samurai"
Stephen Usery interviews Margi Preus about her debut novel, Heart of A Samurai. This Newberry Honor winner is now in paperback and is based on the true story of John Manjiro, a 14 year-old Japanese boy who survived a shipwreck in 1841 and led to adventures leading him farther away from home than he could have ever imagined. 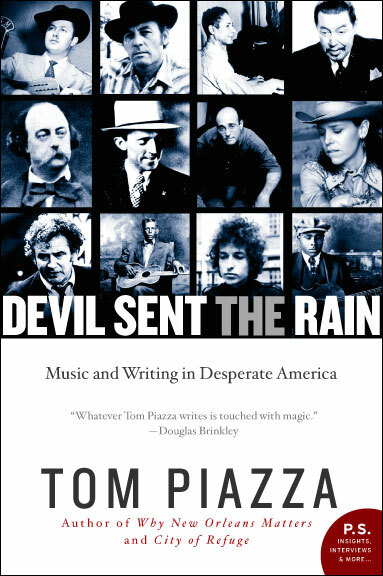 Podcast - Tom Piazza "Devil Sent the Rain"
Stephen Usery conducted a special interview with Tom Piazza about his collection of essays, Devil Sent the Rain:Music and Writing in Desperate America, at the Chapter16.org tent, during The Southern Festival of Books. For fans of NPR-style natural sound, there's plenty of wind and sirens to liven up the already fun proceedings. 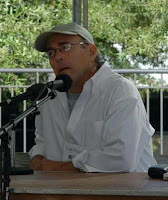 Podcast - Rick Gavin "Ranchero"
Stephen Usery interviews Rick Gavin about Ranchero, the first book in his hilarious crime fiction series about Mississippi Delta repo man Nick Reid.